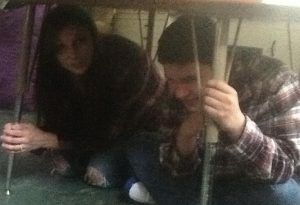 We did The Great Oregon ShakeOut!! 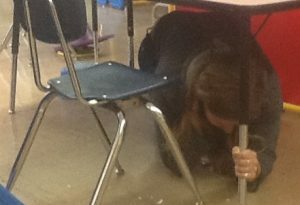 What a great job our staff and students did on the Great ShakeOut! 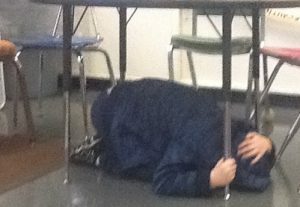 We at Lane School were proud to be one of over 530,000 Participants all over the state of Oregon to take the ShakeOut Drill challenge at 10:19 a.m. on October 19, 2017! Updated emergency preparedness strategies, plans and supplies. Steps for how to secure your space in order to prevent damage and injuries. 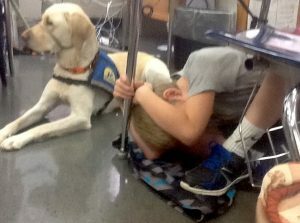 Previous postClassroom Support Animals Next postFall Harvest Celebration!